About Us | Lower Hudson Partnership for Regional Invasive Species Management. The mission of the Lower Hudson Partnership for Regional Invasive Species Management is to protect the rich biodiversity and ecosystems of the Lower Hudson region through partnerships and collaborations that focus on controlling the introduction, spread, and harmful impact of invasive species. 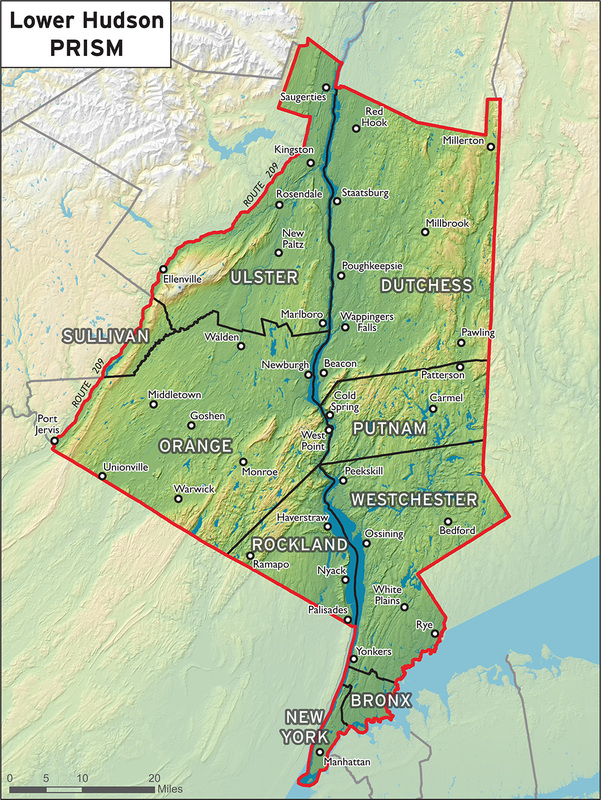 One of eight such regional partnerships in New York State, the Lower Hudson PRISM acts as the go-to resource for invasives species inssues in an area that stretches from Manhattan through Westchester, Putnam, and Dutchess Counties and west through Rockland, Orange and portions of Ulster and Sullivan Counties. We are funded by the New York State Department of Environmental Conservation Invasive Species Coordination Unit through the Environmental Protection Fund. 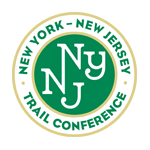 The Lower Hudson PRISM has been hosted by the New York - New Jersey Trail Conference since 2013. Under the direction of Dr. Linda Rohleder, the Trail Conference’s Director of Land Stewardship. The Lower Hudson PRISM is made up of more than 35 partners around the region.